That's a lot of "BOY"
When you’ve got a good game, sales will surely follow. When you’ve got something LEGENDARY like the recently released God of War, which has received perfect 10’s across the review board, then we’ll be breaking records. It was recently announced that the global sales of God of War, the 2018 reimagining of the storied franchice, has exceeded 3.1 million copies in the first three days, making it the fastest-selling exclusive on the PS4! 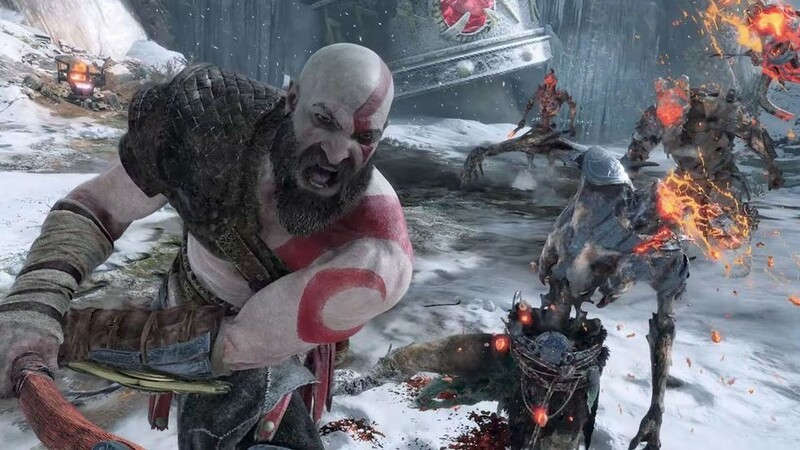 Created by Santa Monica Studios, God of War returns with a vengeance after an eight year break and the long wait has paid off as the title is now one of the most critically acclaimed games for the Playstation 4. If you haven’t gotten around to play this masterpiece of a game, well then BOY, I suggest you head on over to your nearest retailer and take part in history as the God of War experience can only be had on the Playstation 4! MMO Classic comes to Mobile as Pocket MapleStory Launches!